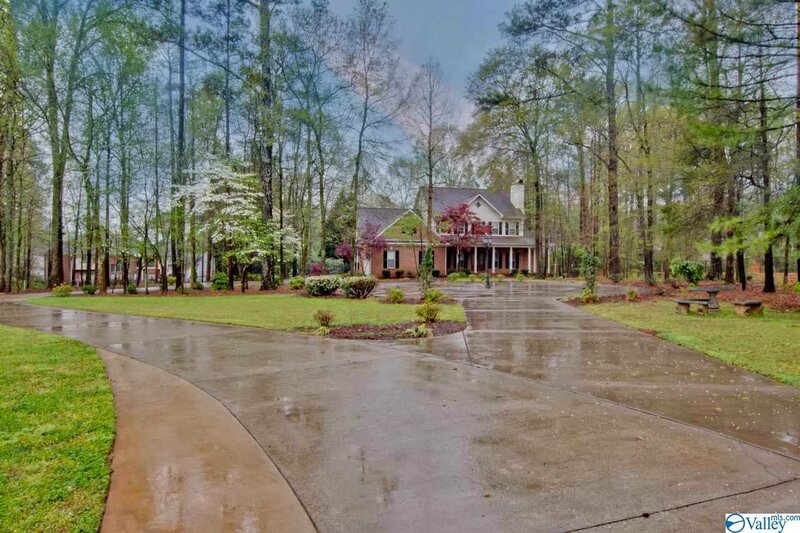 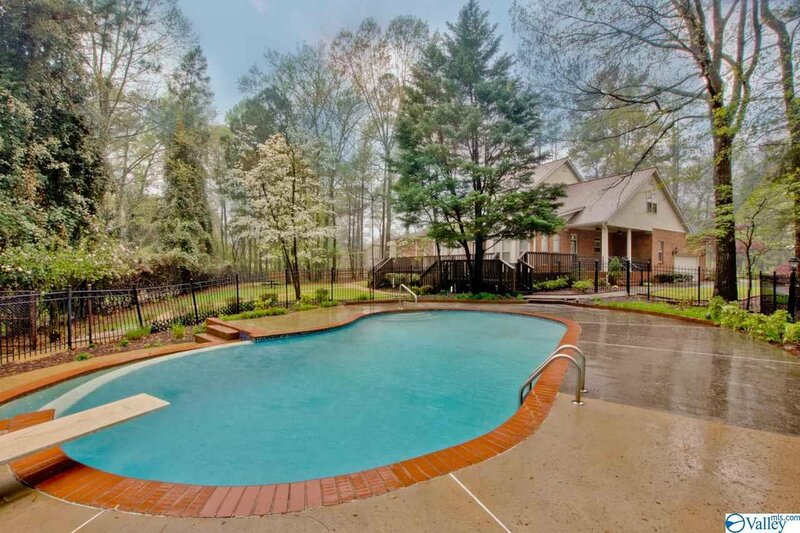 Lovely Estate situated on approx. 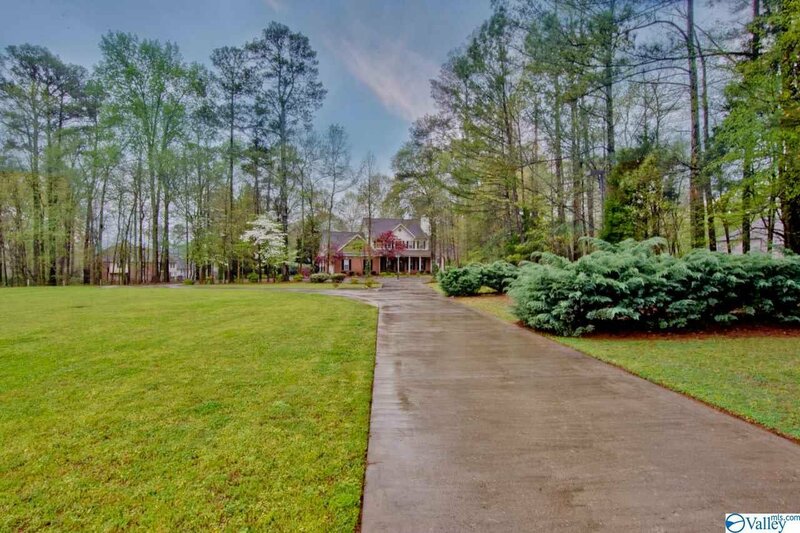 2 acres in Madison City, 4 bedrooms, 4 1/2 baths, this property is a rare find. 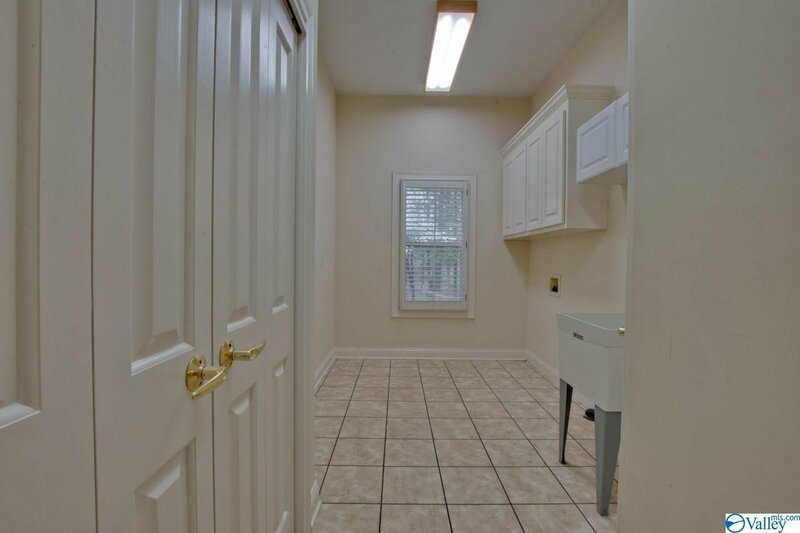 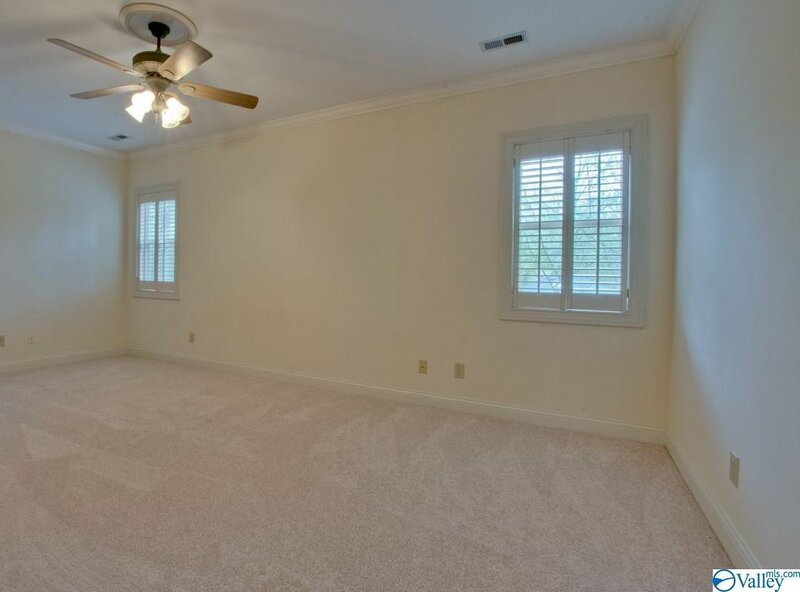 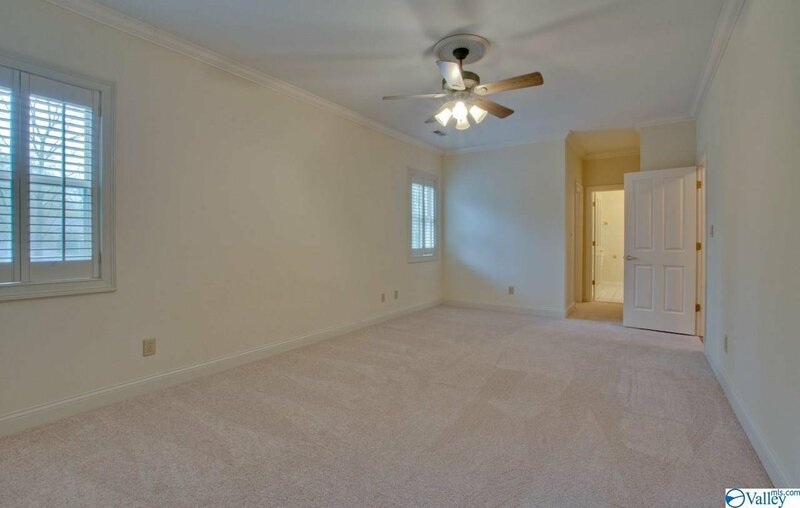 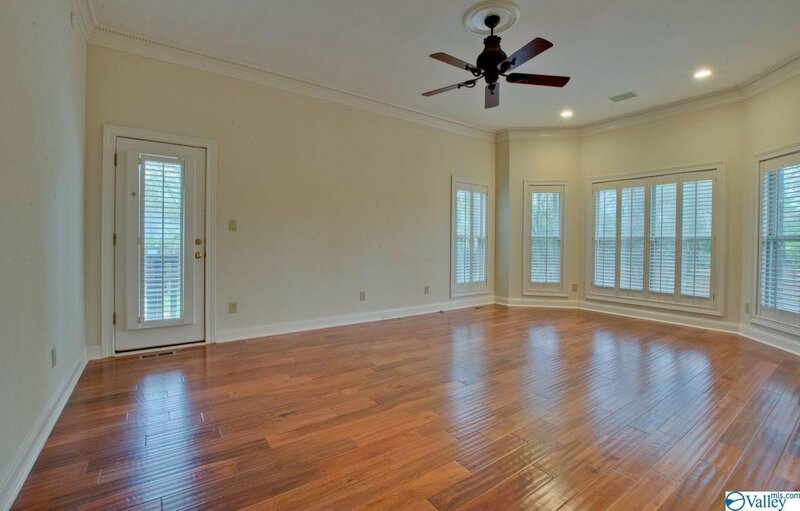 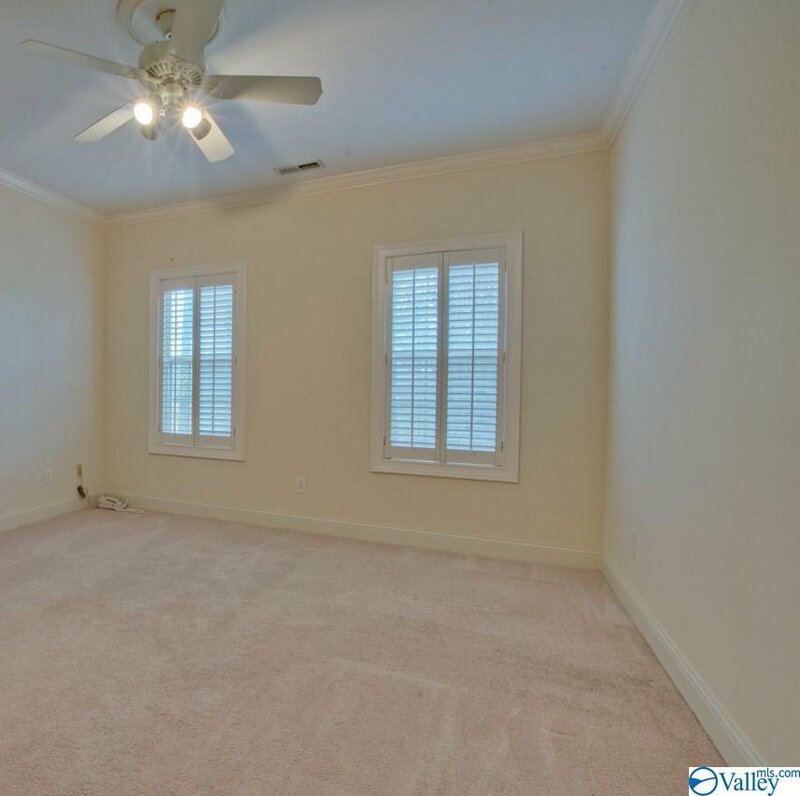 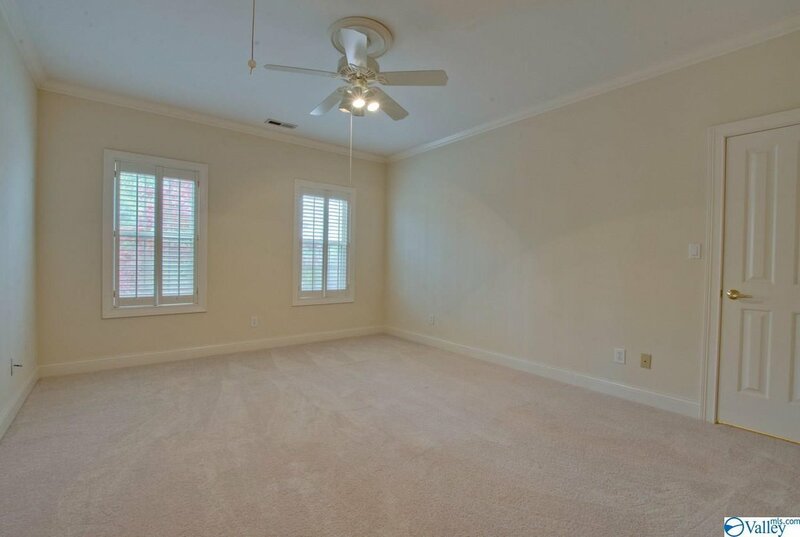 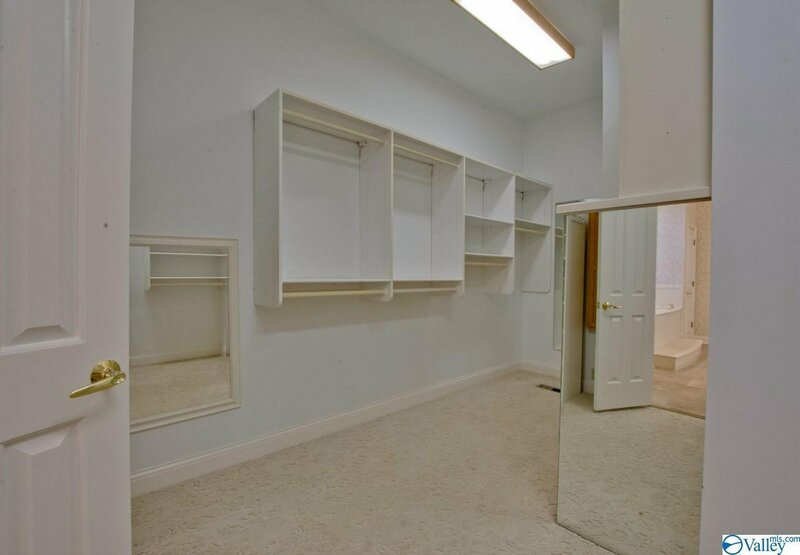 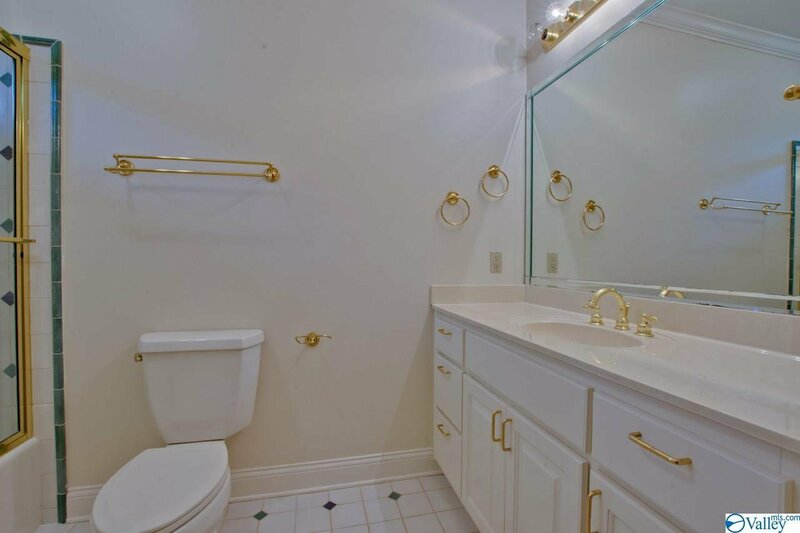 This basement home is a short distance to the upcoming Town Madison, Bridge Street and Redstone Arsenal. 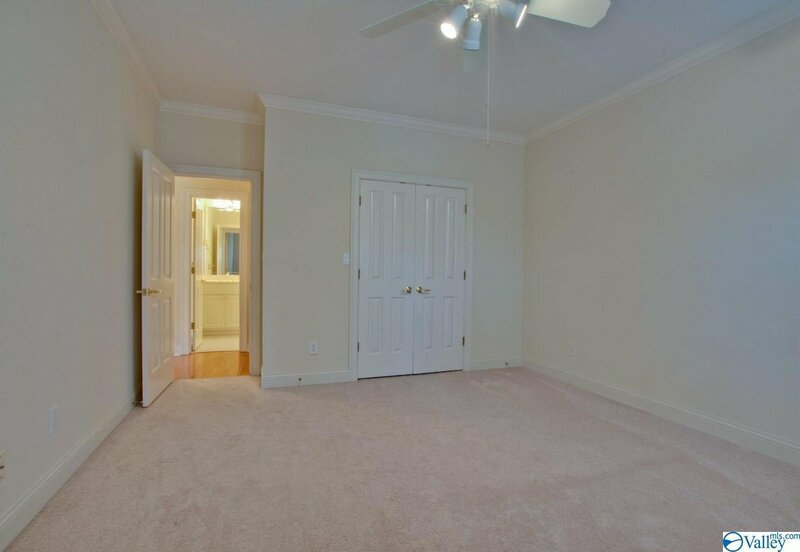 Isolated Master suite is on the main level, 3 level living with an elevator. 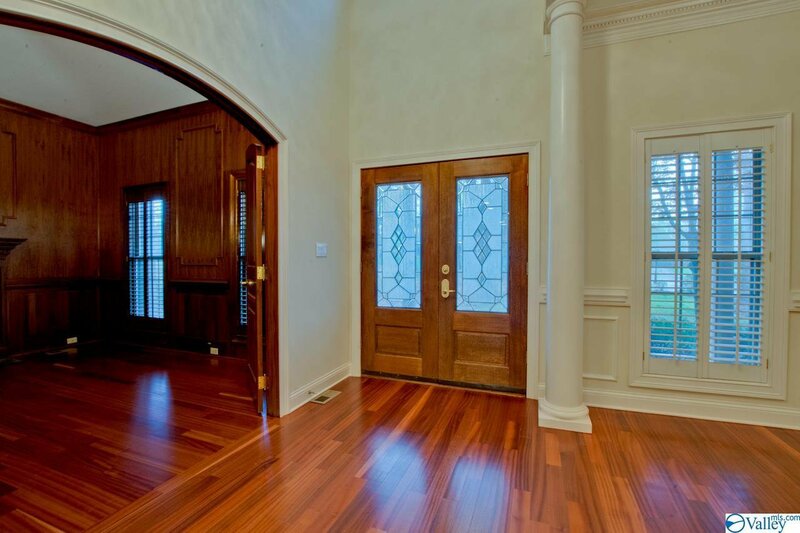 Friendship entrance on the side welcomes your close friends and family. 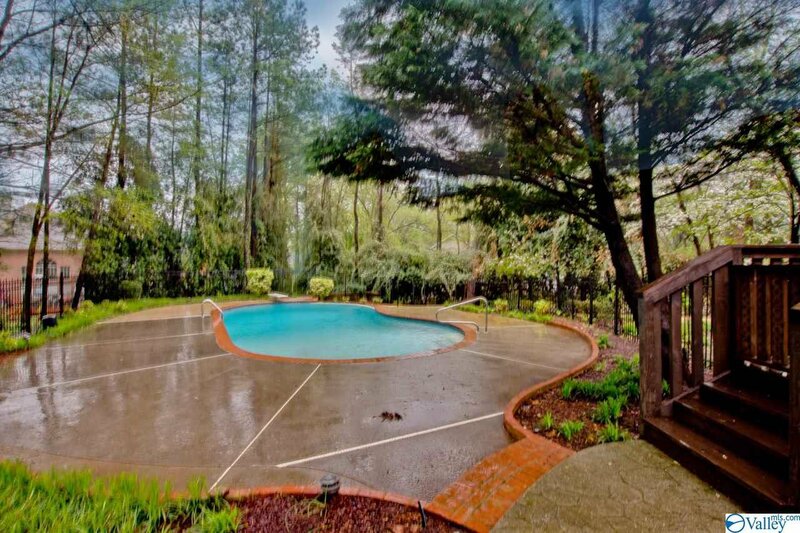 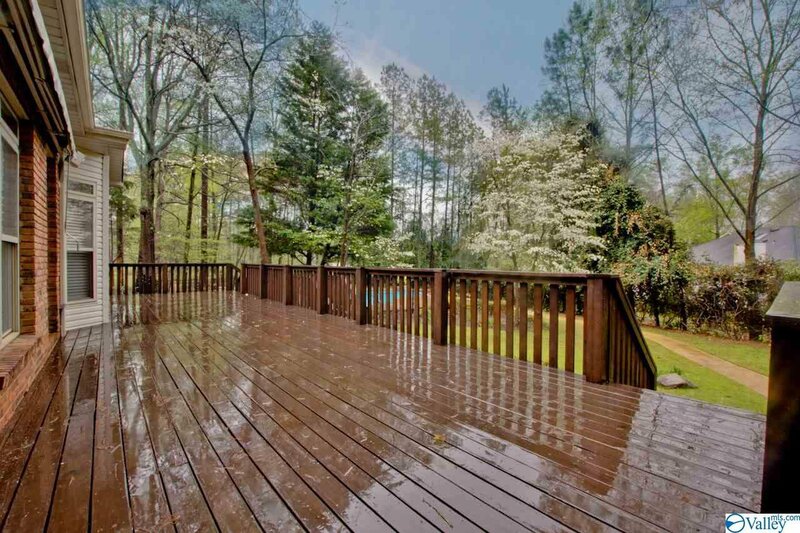 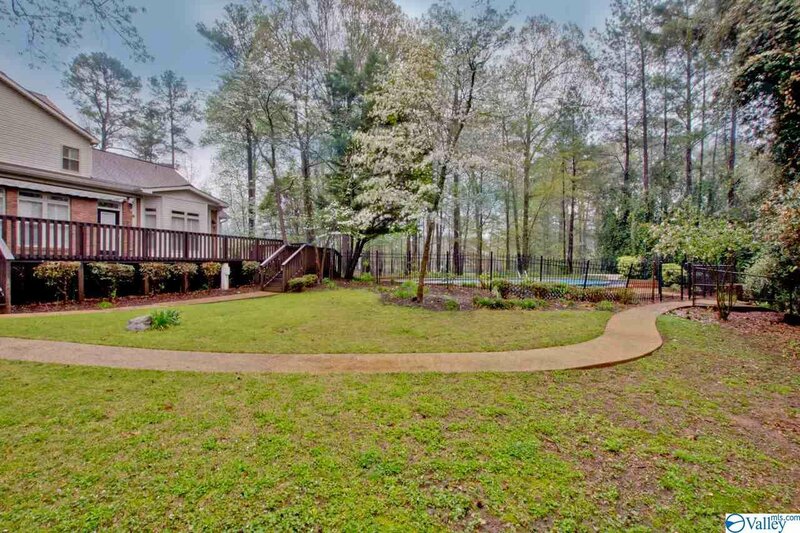 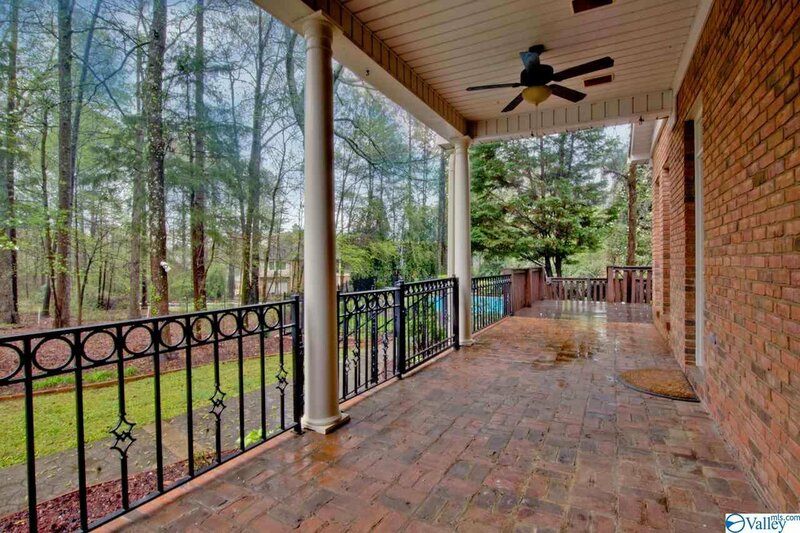 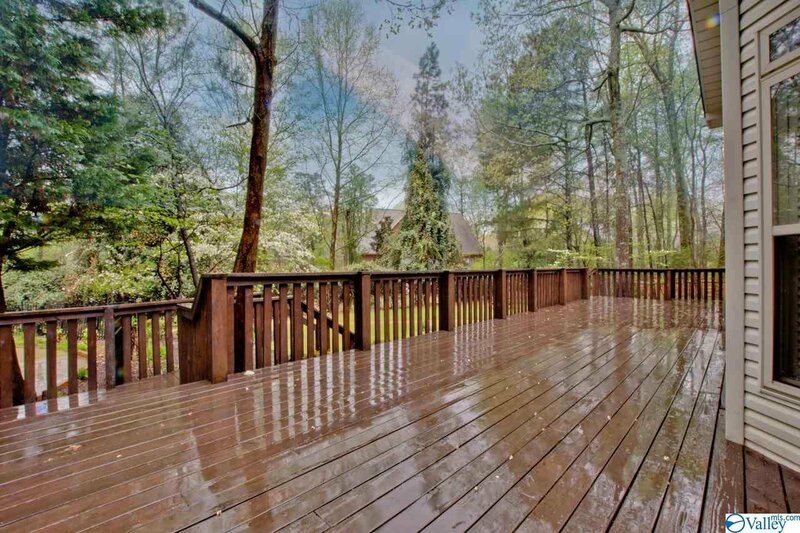 Large side porch and rear deck overlooking the beautiful in-ground pool. 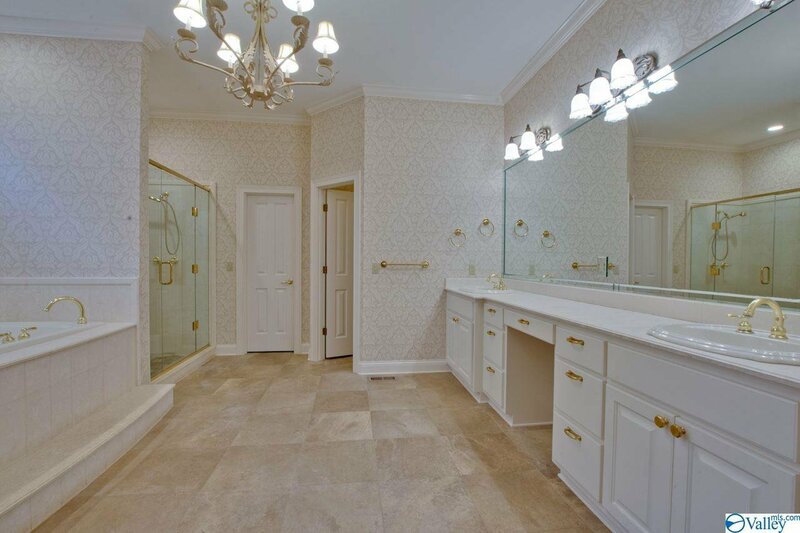 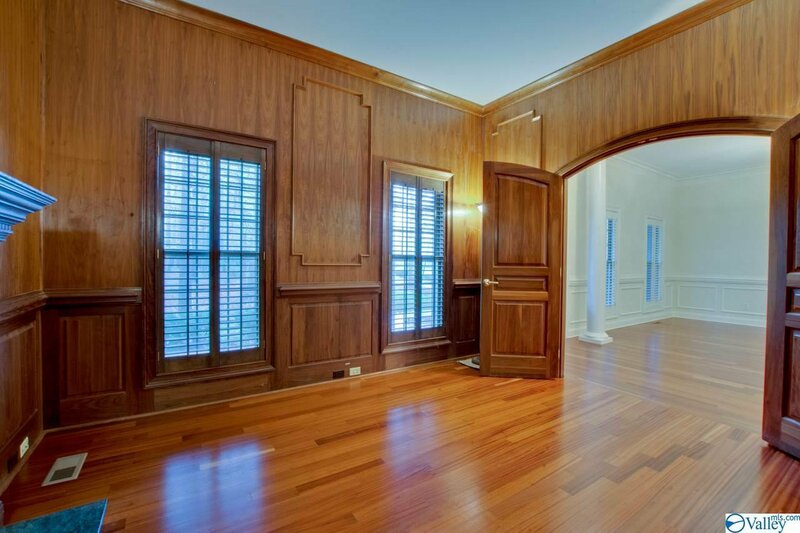 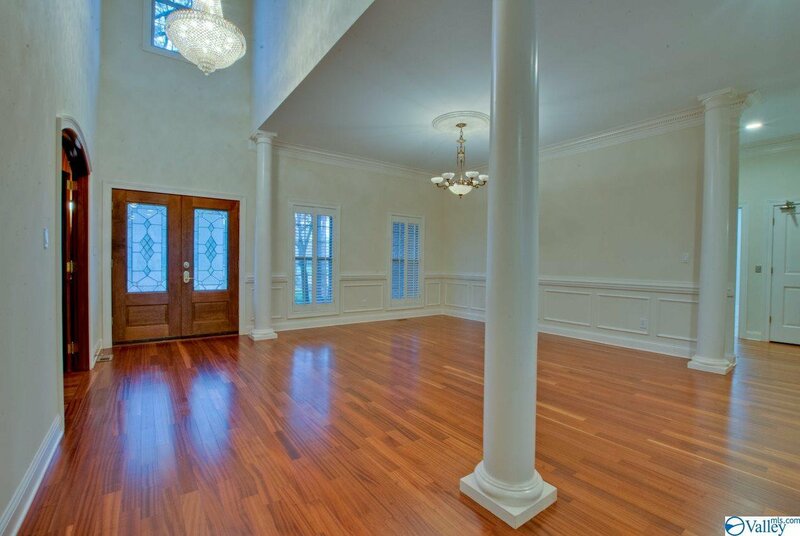 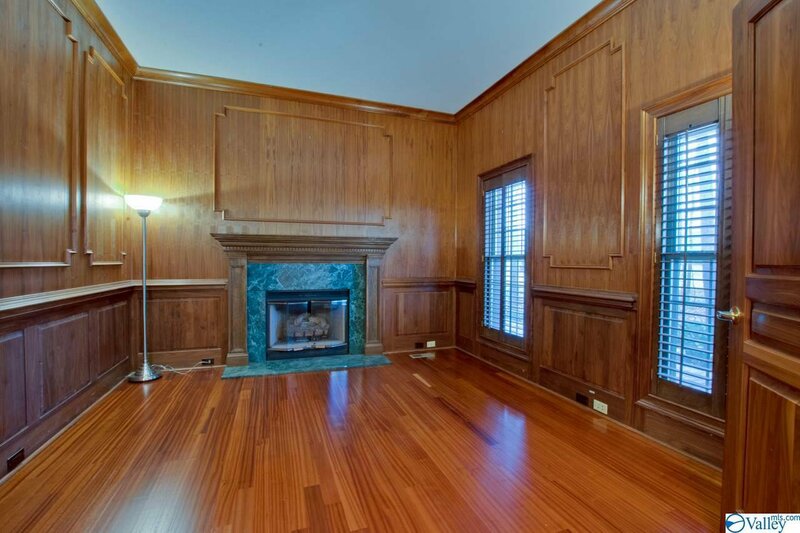 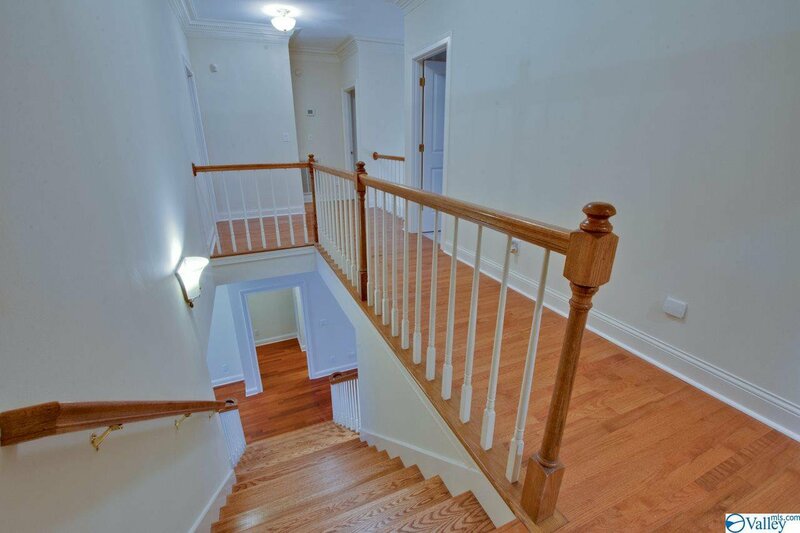 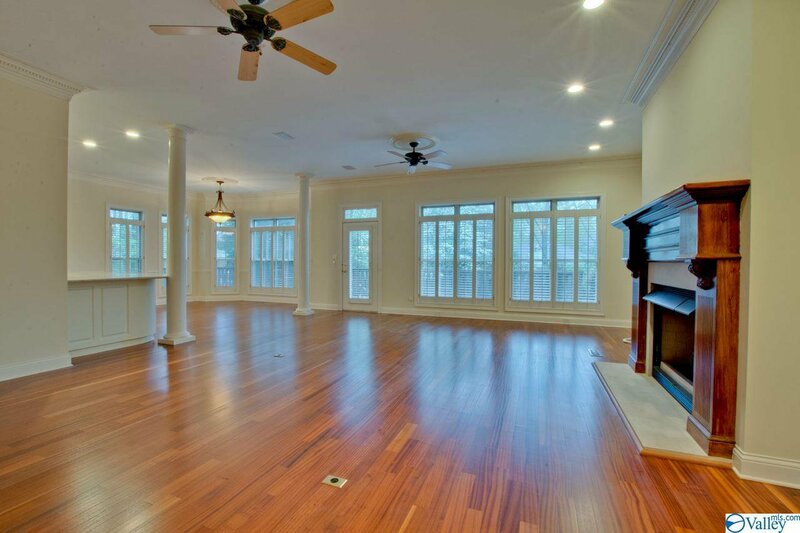 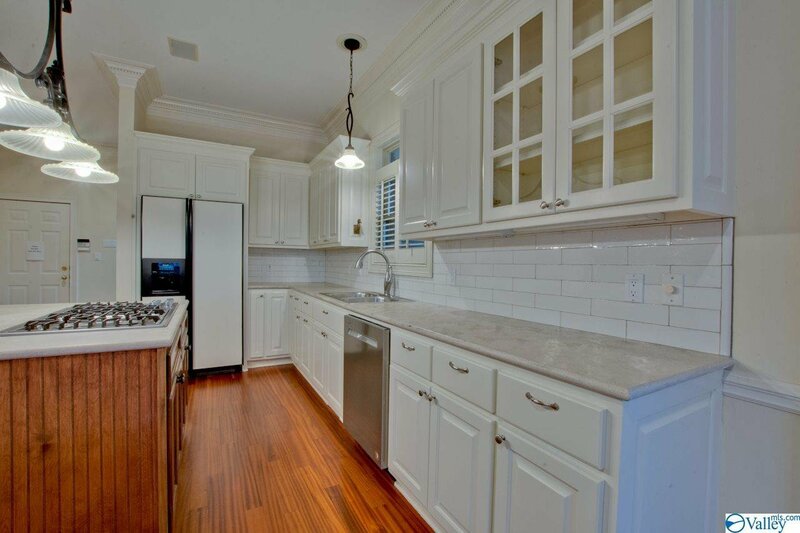 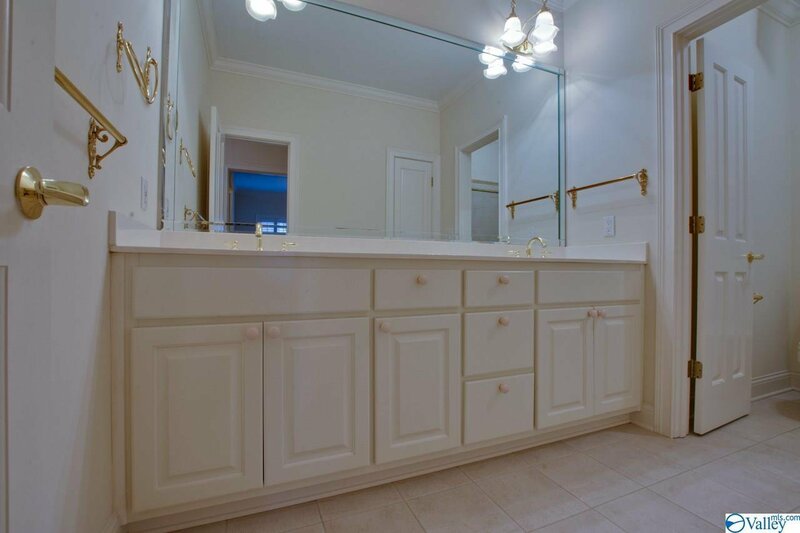 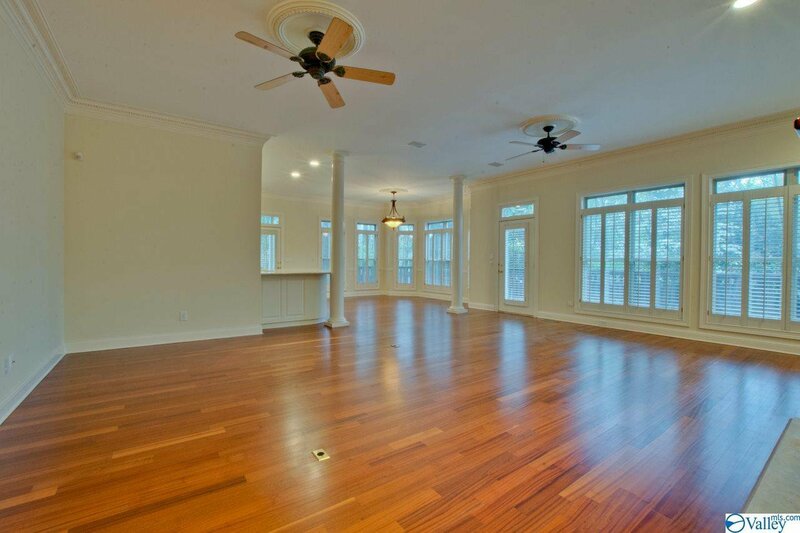 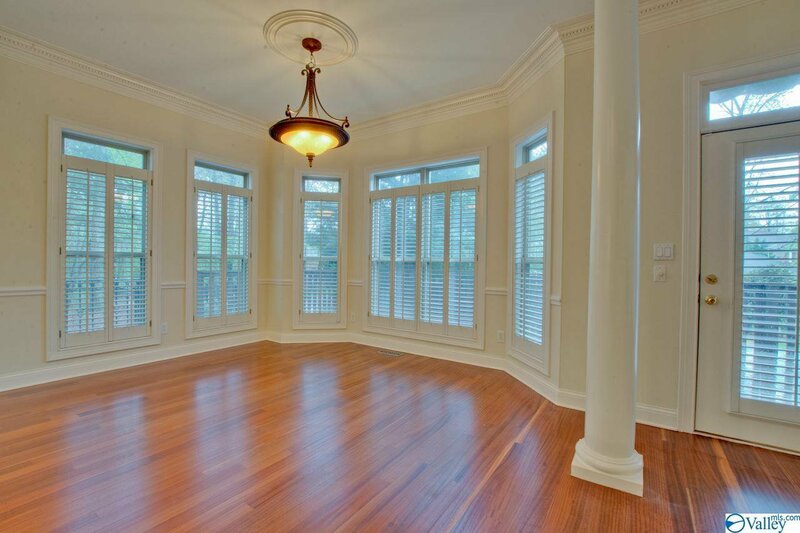 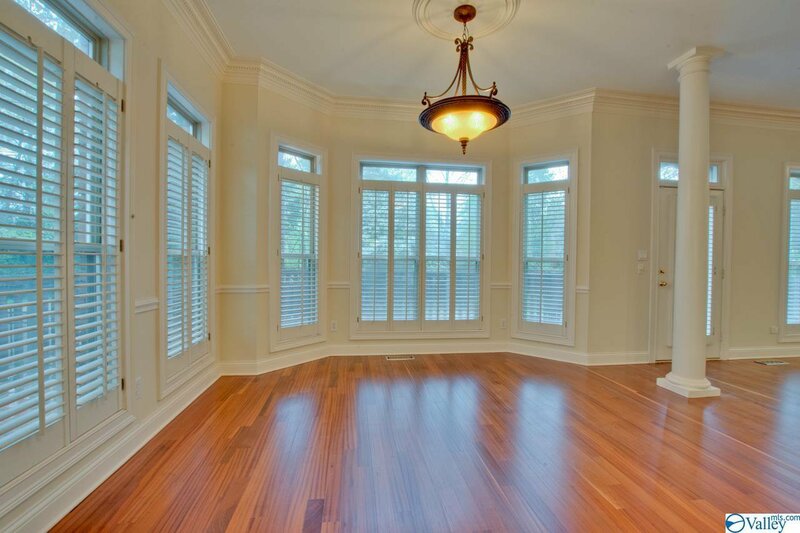 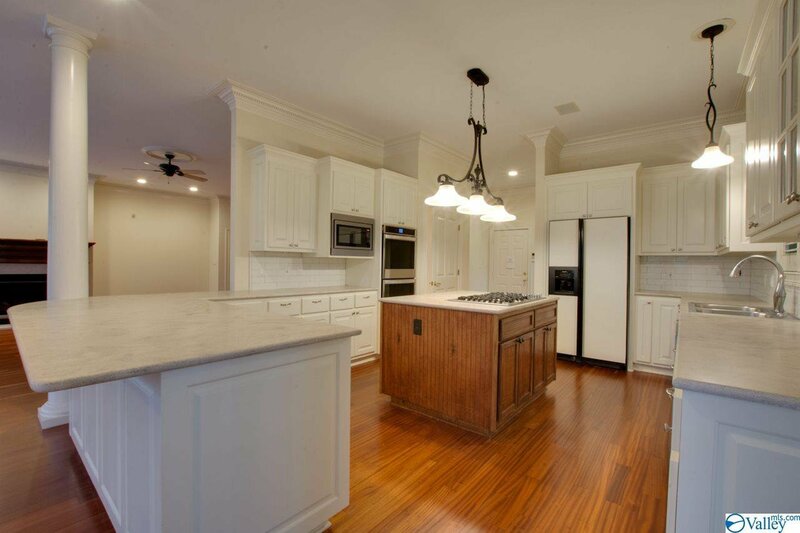 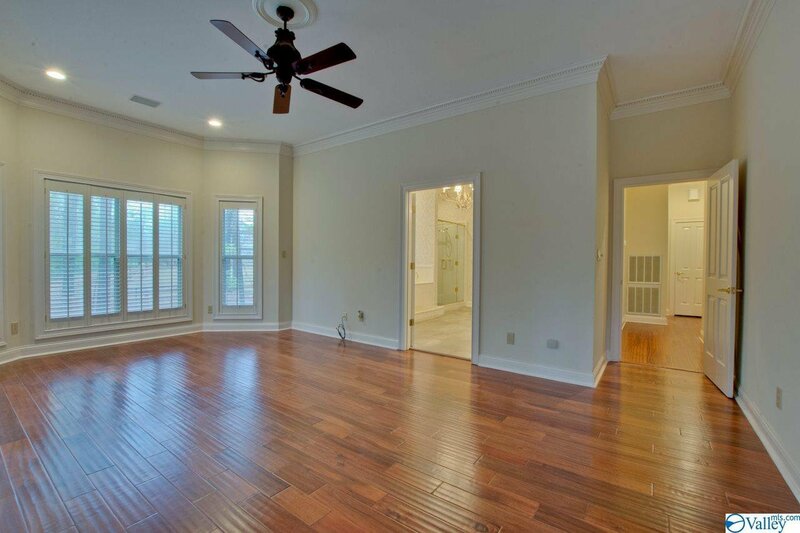 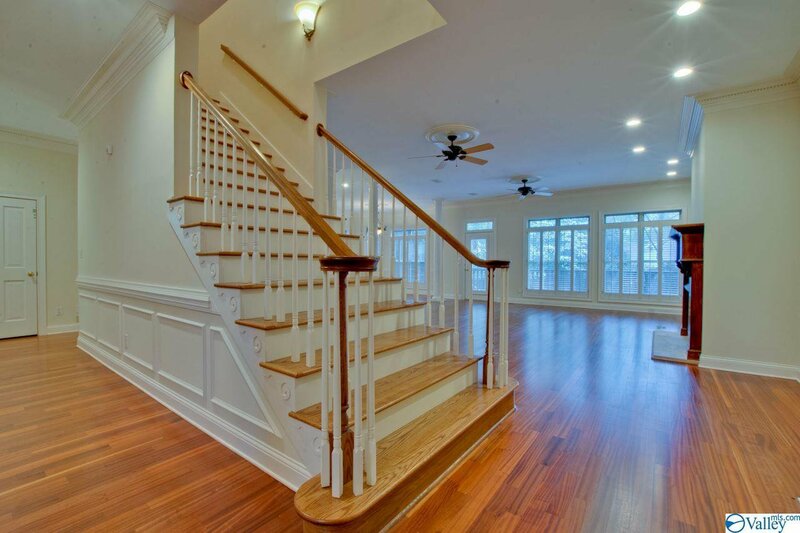 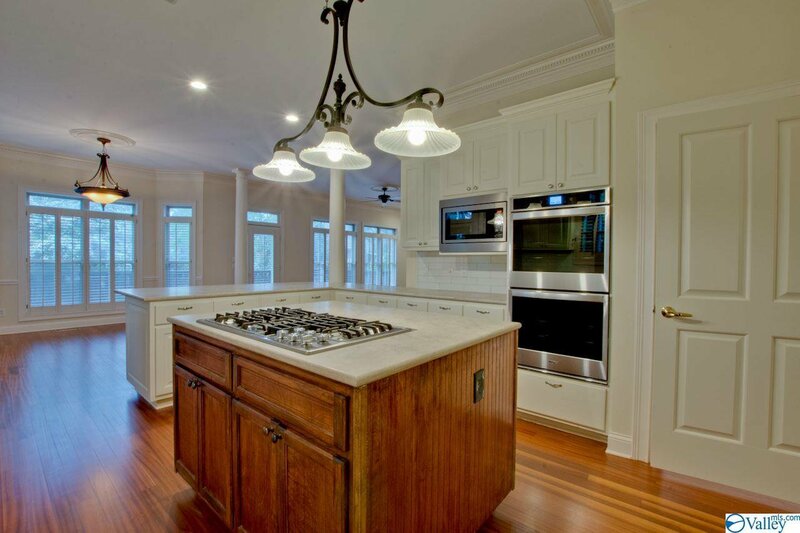 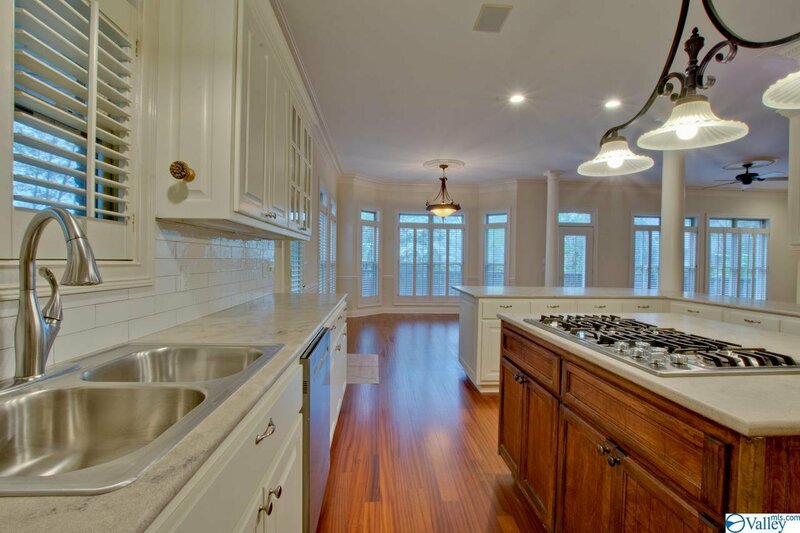 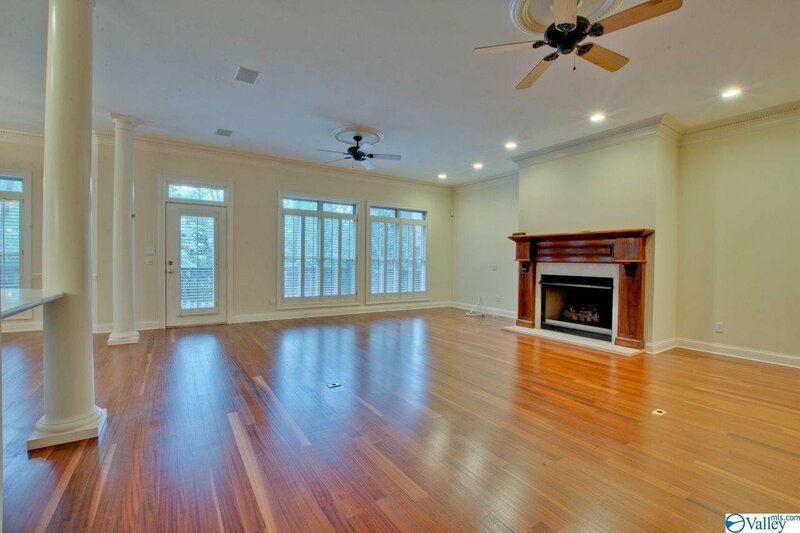 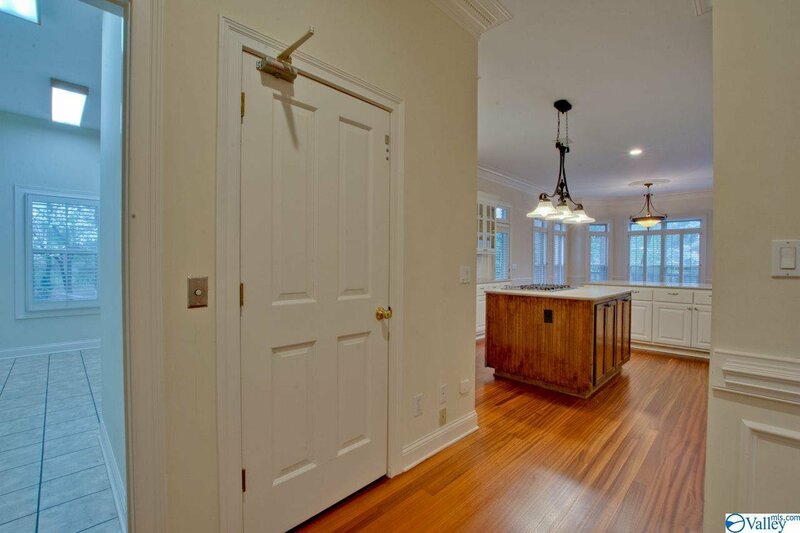 Recently undergone refinished cabinets, wood floors, new appliances and some lighting. 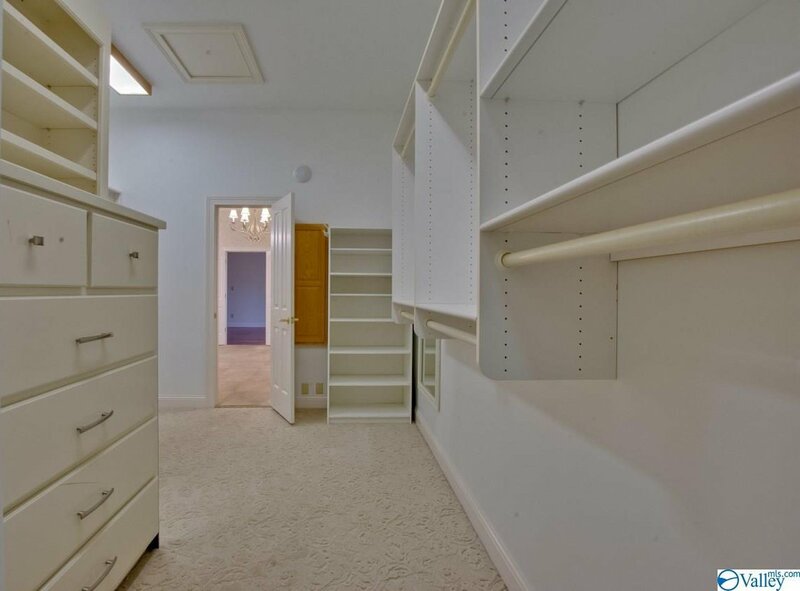 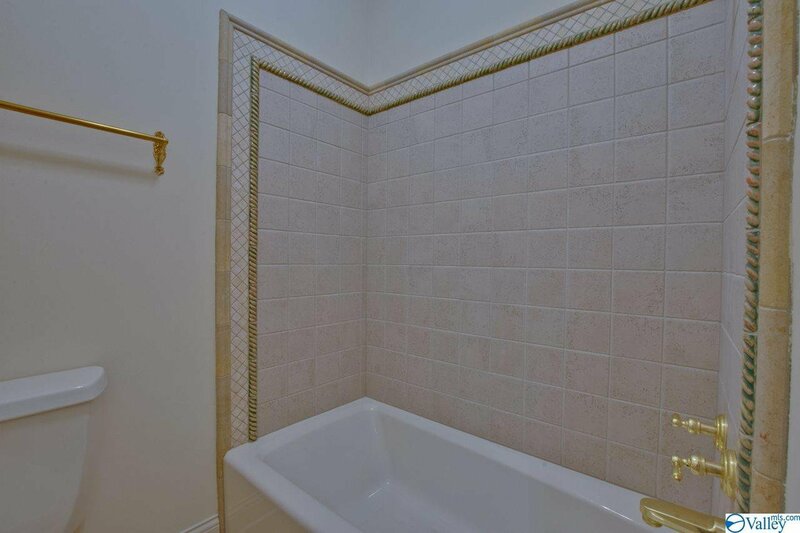 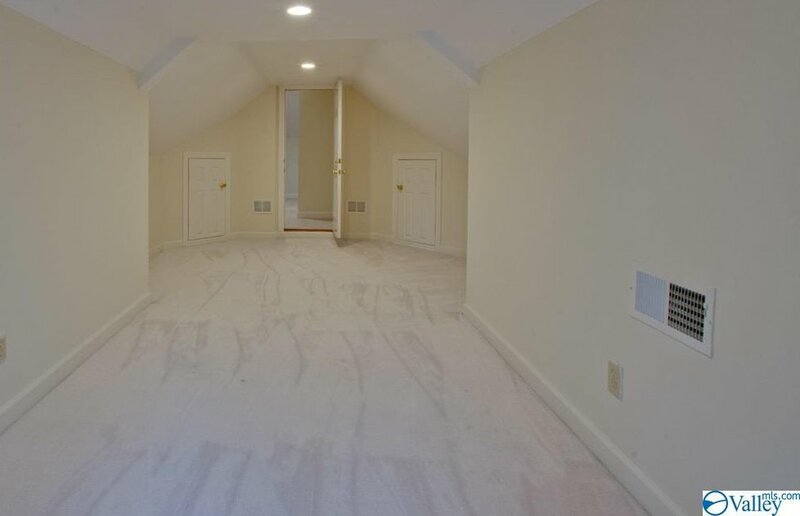 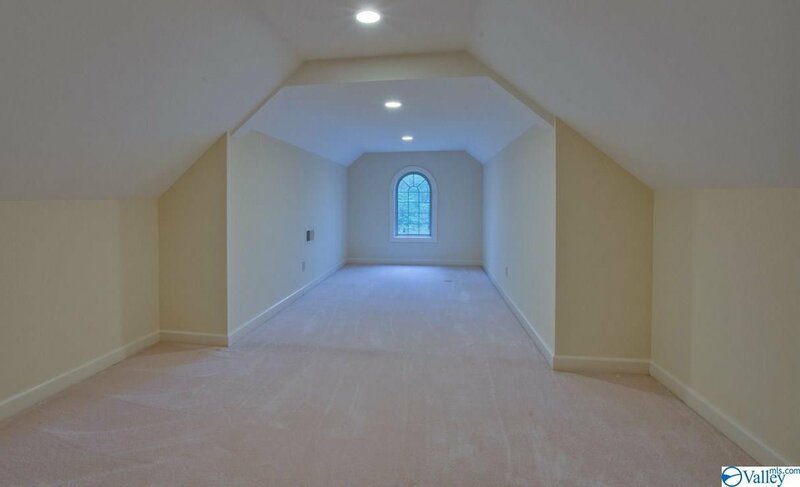 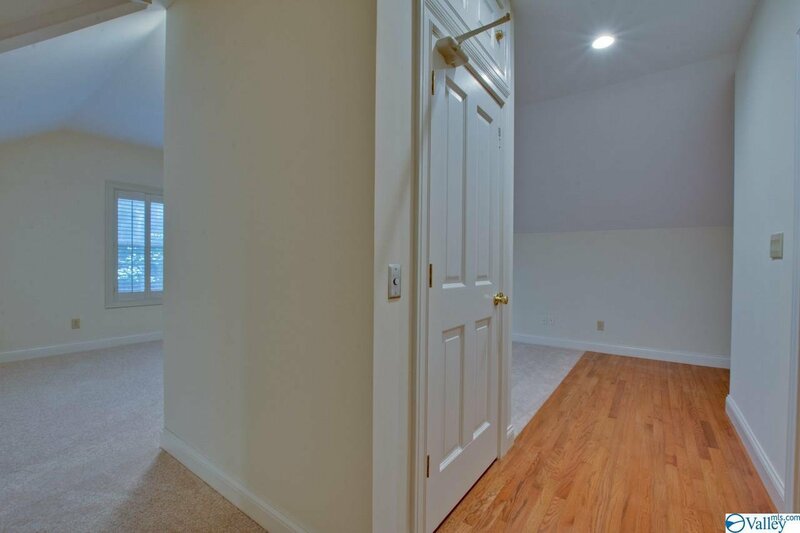 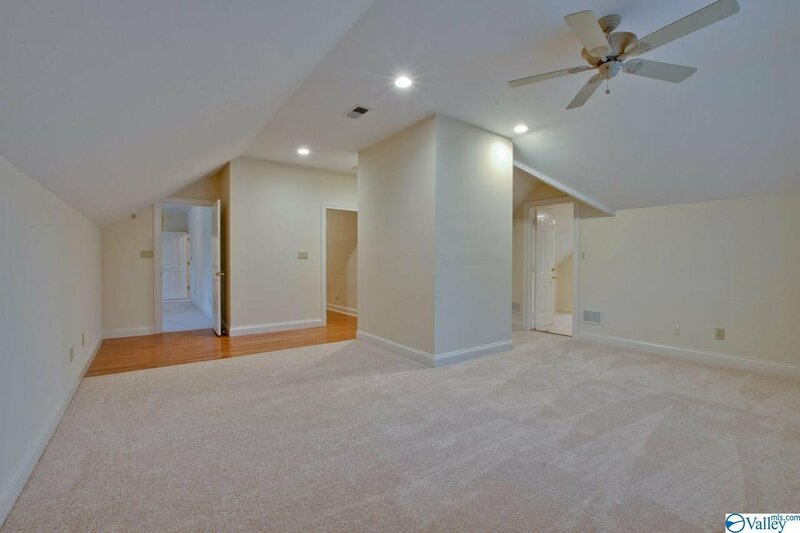 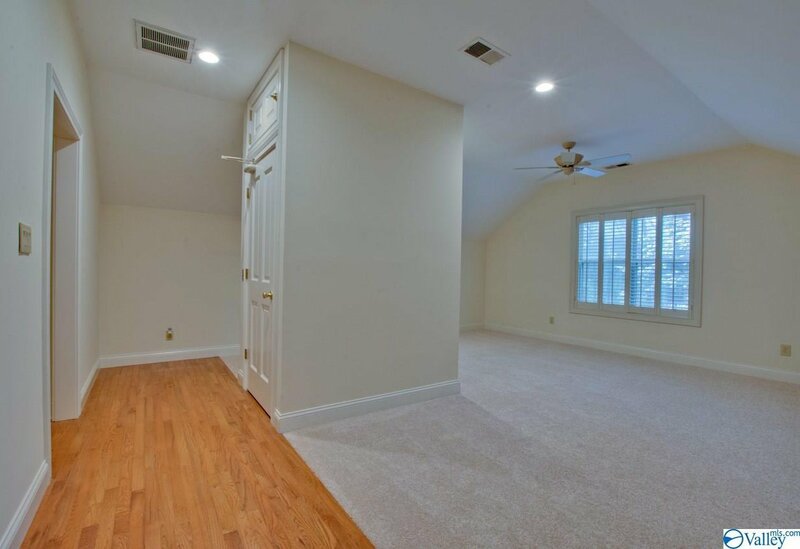 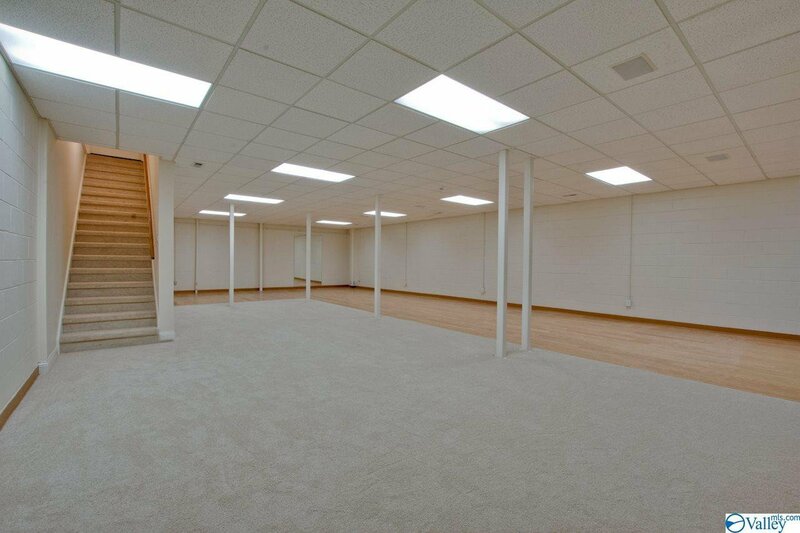 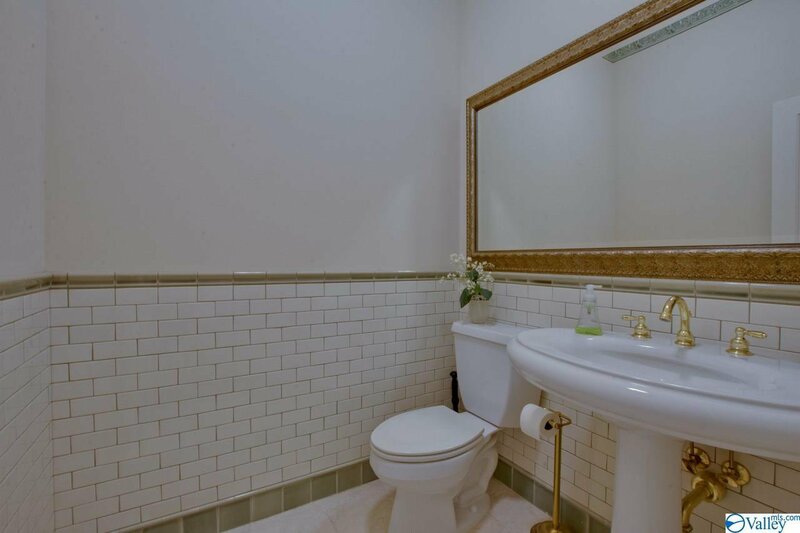 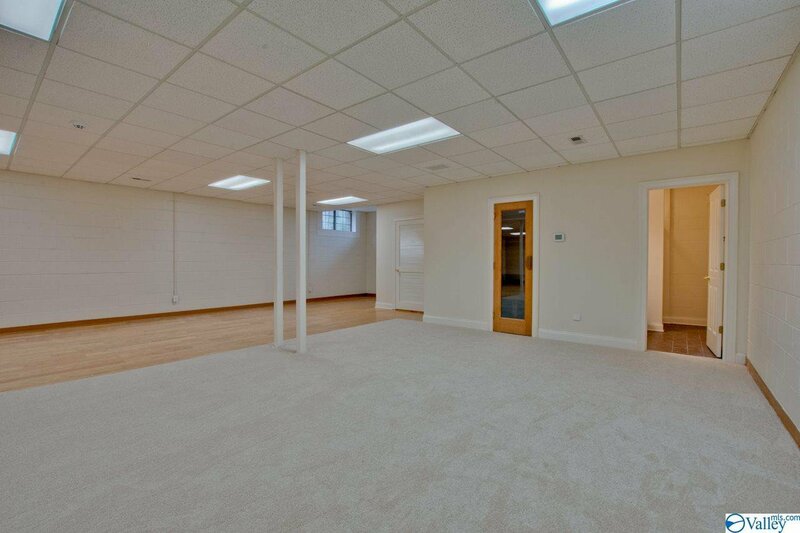 The basement features a large Rec room, Sauna and bath. 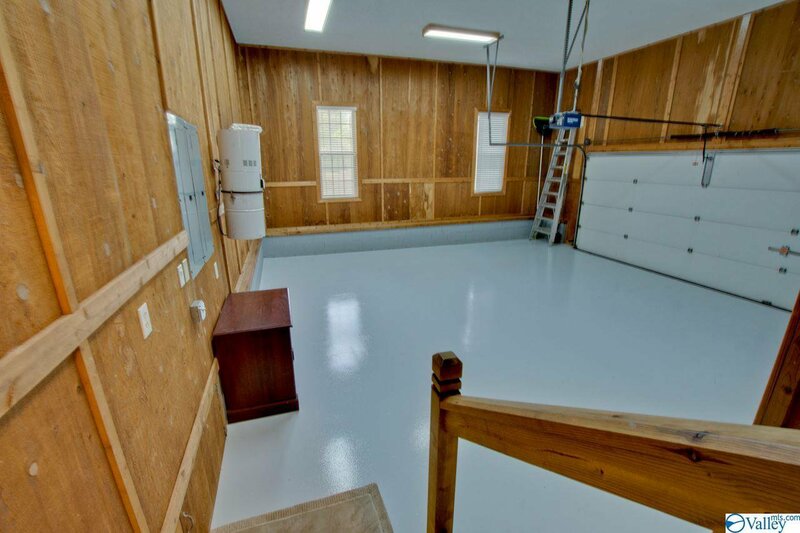 Sprinkler system and security system. 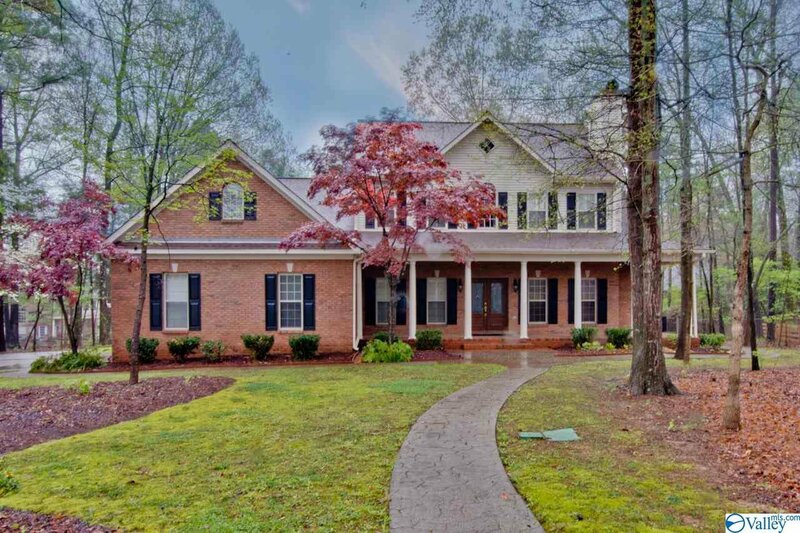 Listing courtesy of Coldwell Banker First.